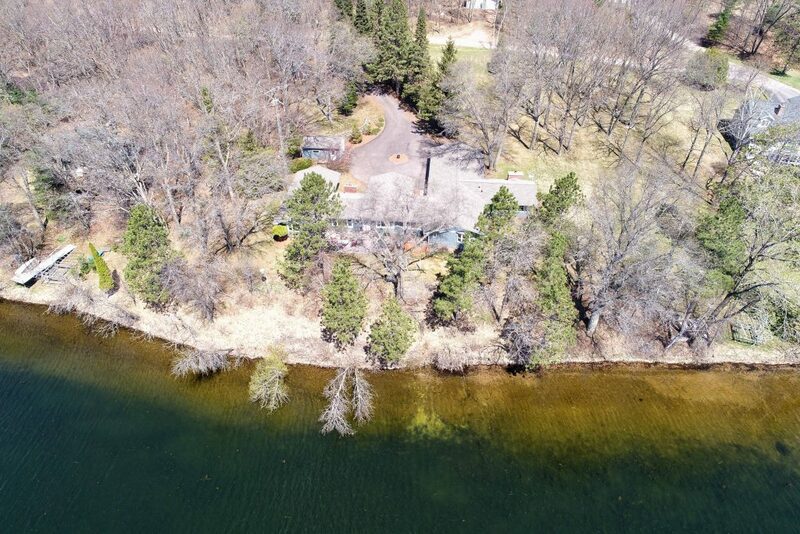 Tour this beautiful location on Spooner Lake with large lake home, 4.6 acres and sandy frontage. 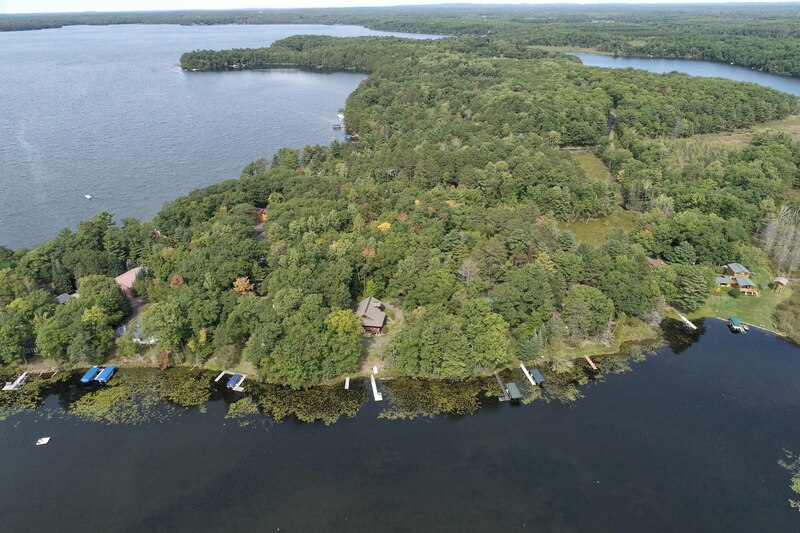 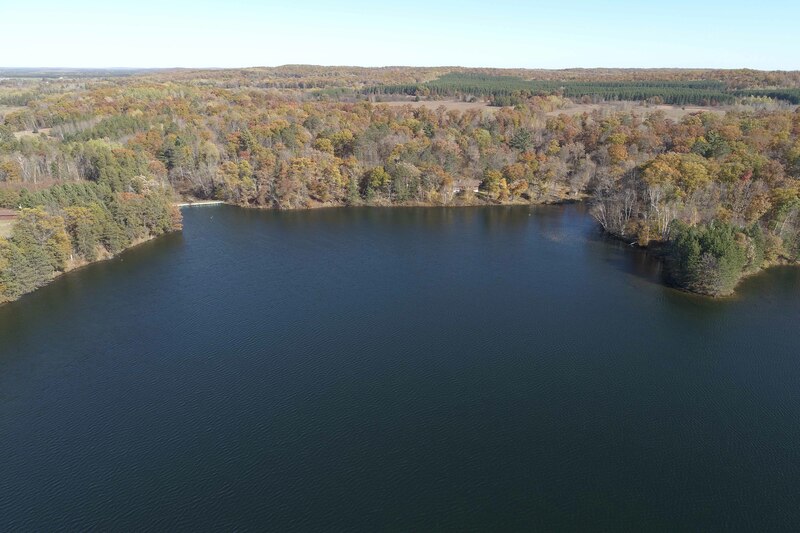 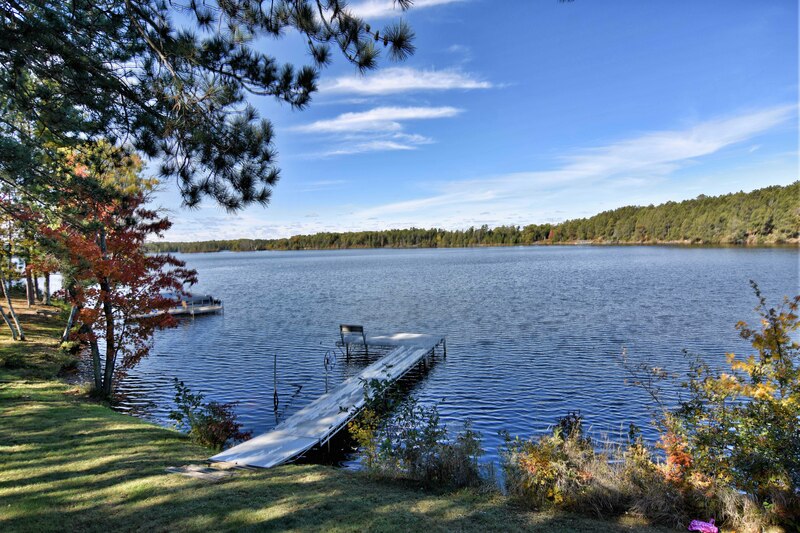 Virtual tour of lake home for sale on Spooner Lake. 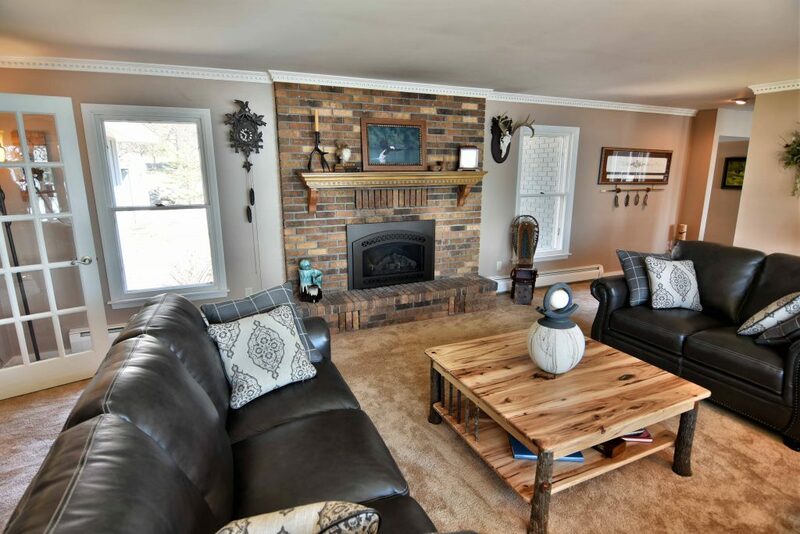 YOU MUST SEE THE INTERIOR OF THIS HOME TO FULLY APPRECIATE ITS BEAUTY! 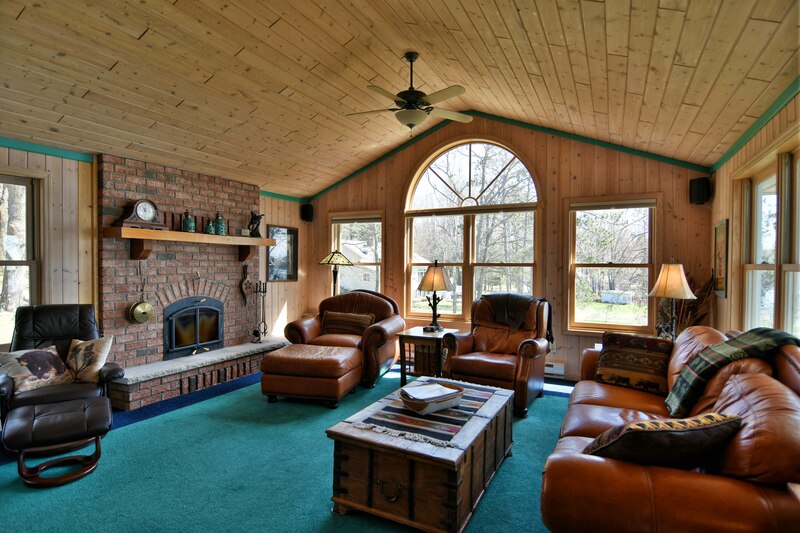 STUNNING PROPERTY FEATURING OVER 3400 SQ. 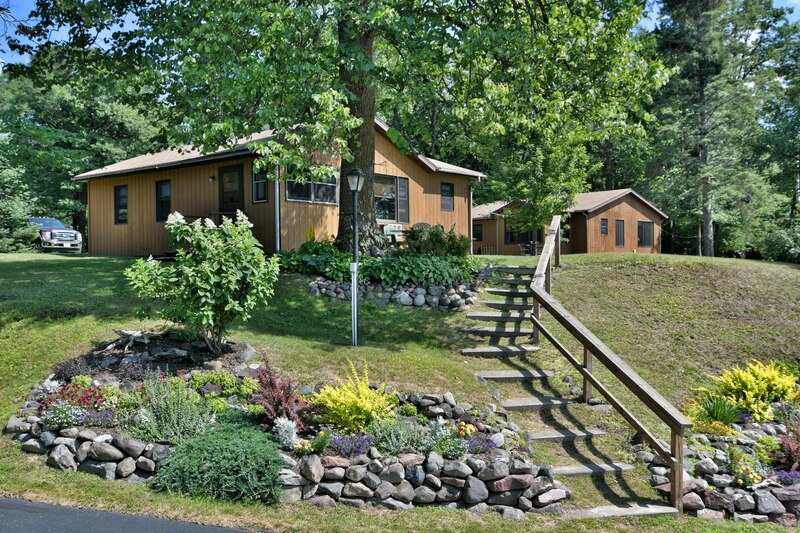 FT OF LIVING SPACE ON ONE LEVEL, 295 FT OF SANDY FRONTAGE AND 4.6 ACRES. 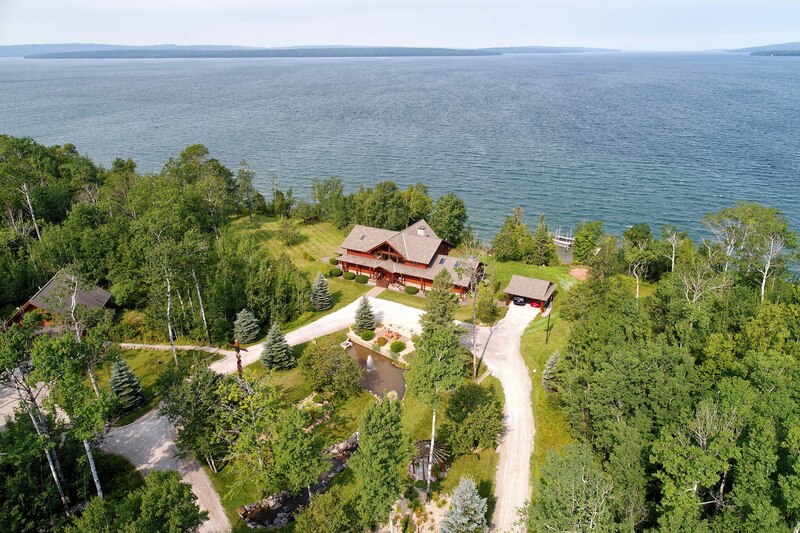 COMPLETELY REMODELED OPEN CONCEPT KITCHEN WITH THE FINEST OF CRAFTSMANSHIP, GORGEOUS 4 SEASON FAMILY ROOM/DEN WITH FIREPLACE AND TONS OF NATURAL LIGHT THROUGHOUT THE HOME WITH NUMEROUS LAKESIDE WINDOWS FOR PHENOMENAL VIEWS. SOLID OAK HAND SCULPTED FLOORING, MAPLE CABINETS, 30X40 POLE BUILDING AND MORE!